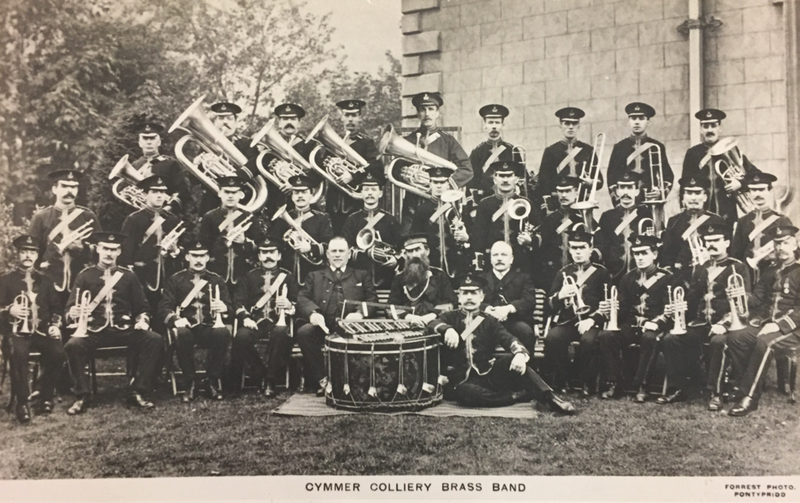 The band definitely dates back to 1855 or possibly earlier. 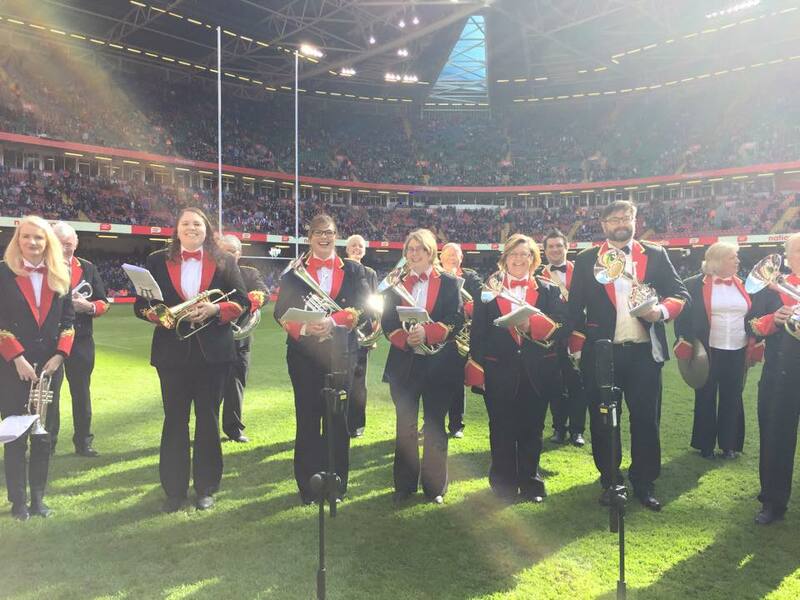 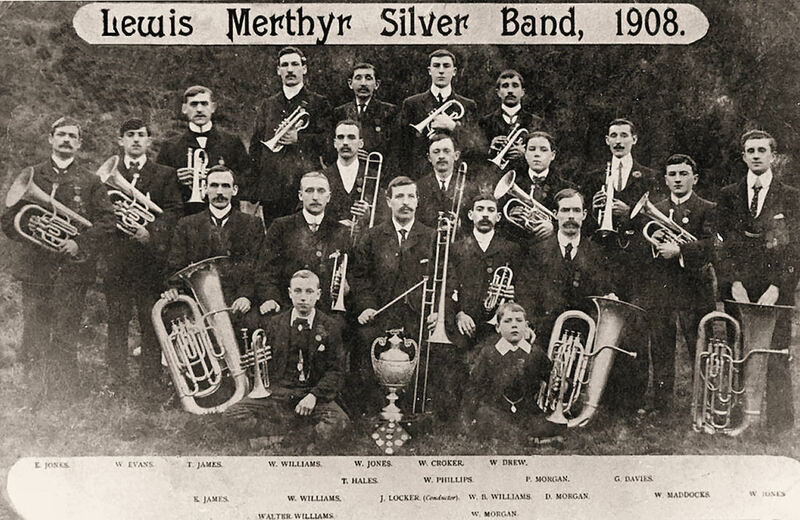 A newspaper report of the period reveals there was definitely a brass band in existence in Cymmer and performing publicly in May of that year (source). 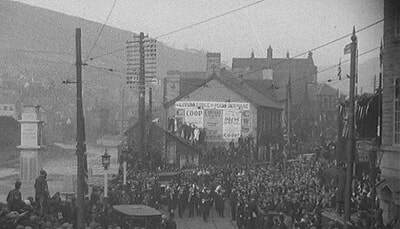 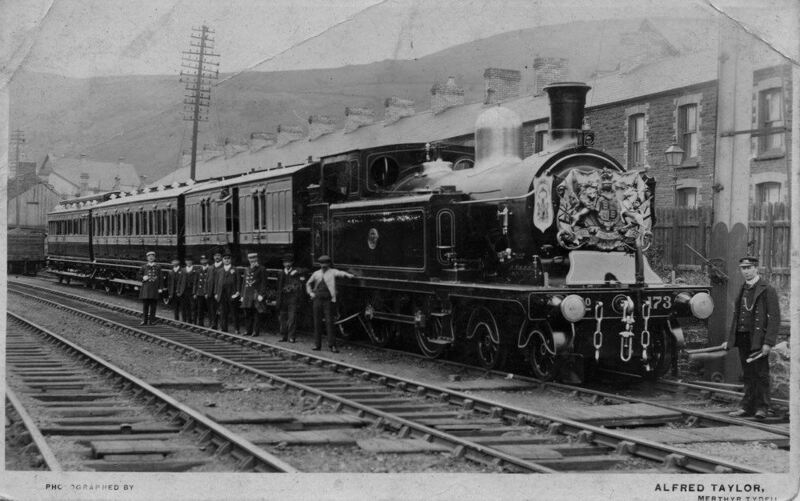 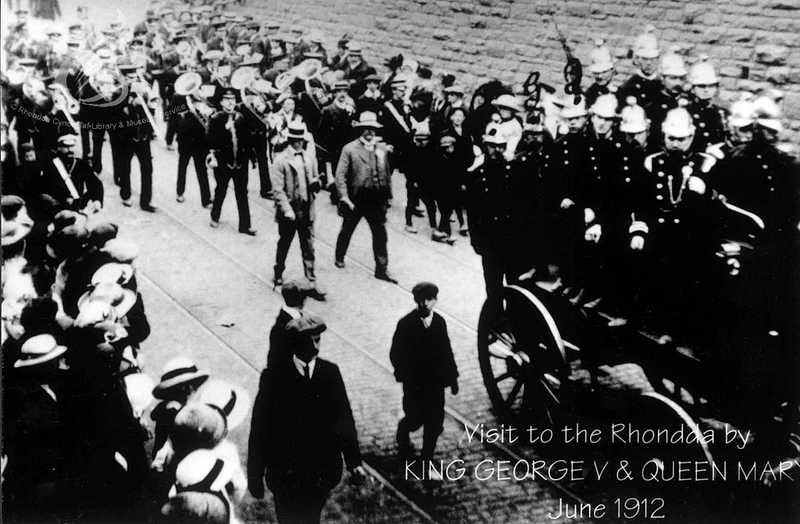 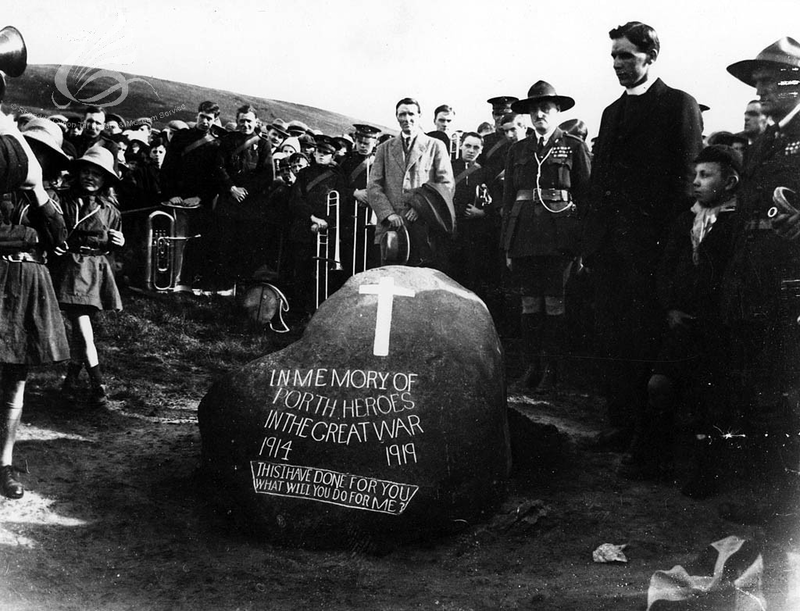 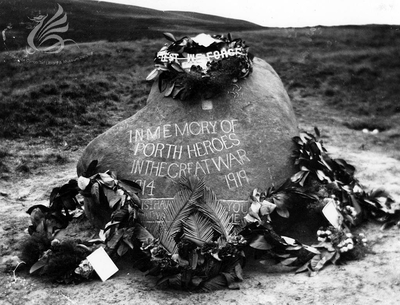 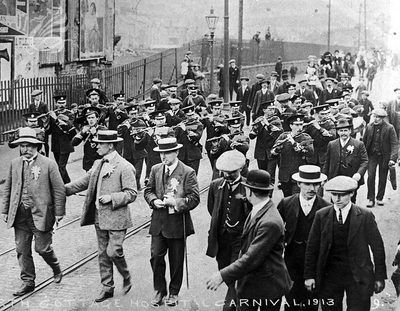 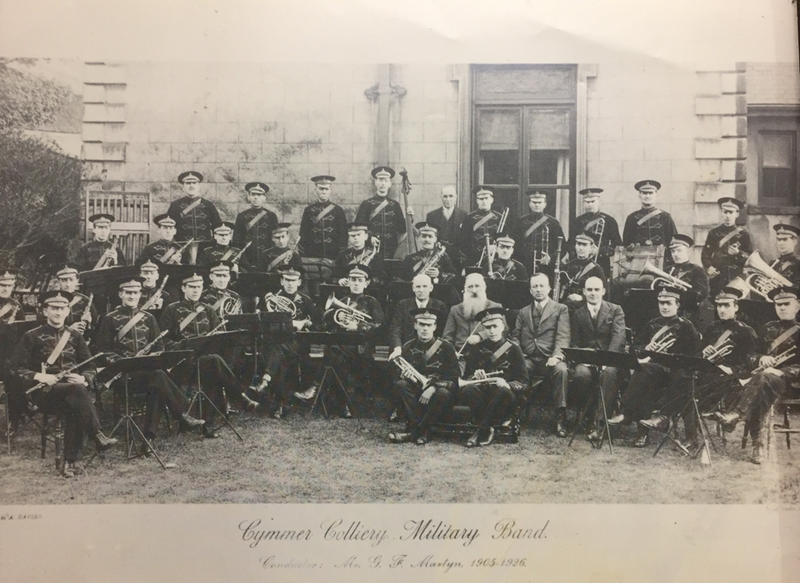 The Cymmer Band performed for the unveiling of the War Memorial Stone in 1919, which lies between the former Lewis-Merthyr Colliery - now Rhondda Heritage Park - and Trebanog. 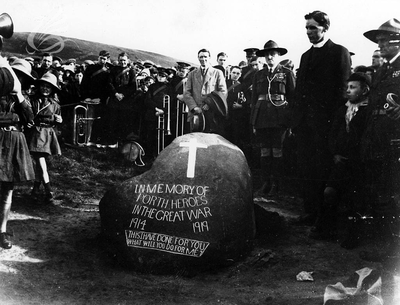 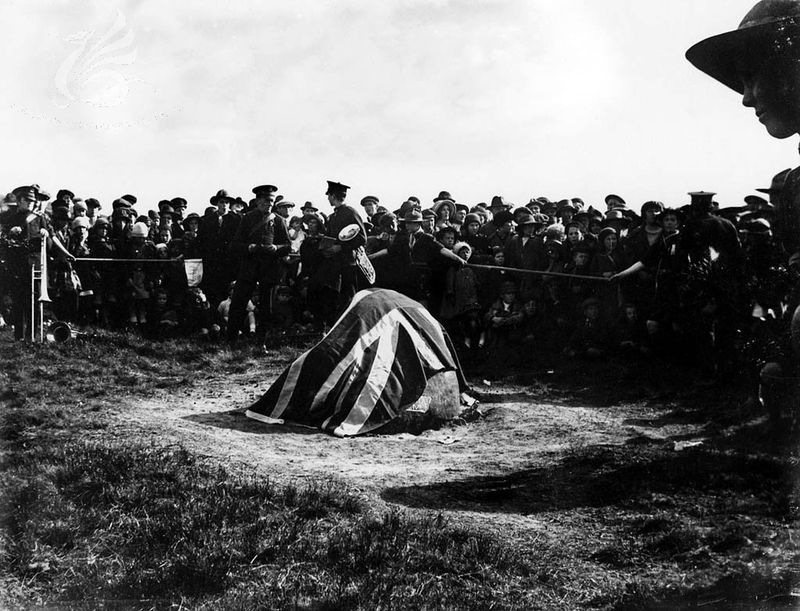 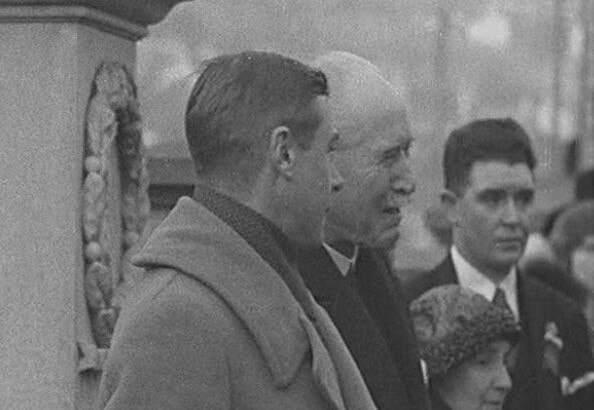 After years of neglect, the stone was rediscovered and restored by Trustee Ivor England in 2012 (source). 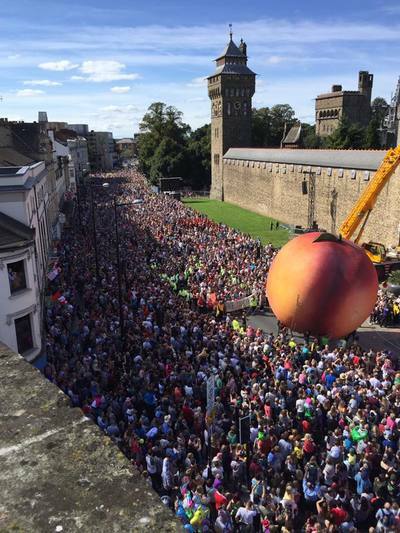 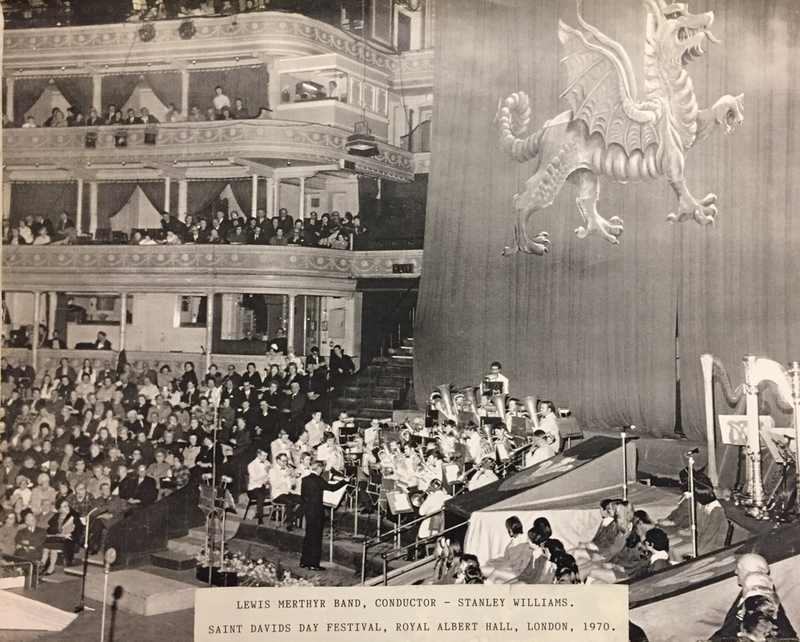 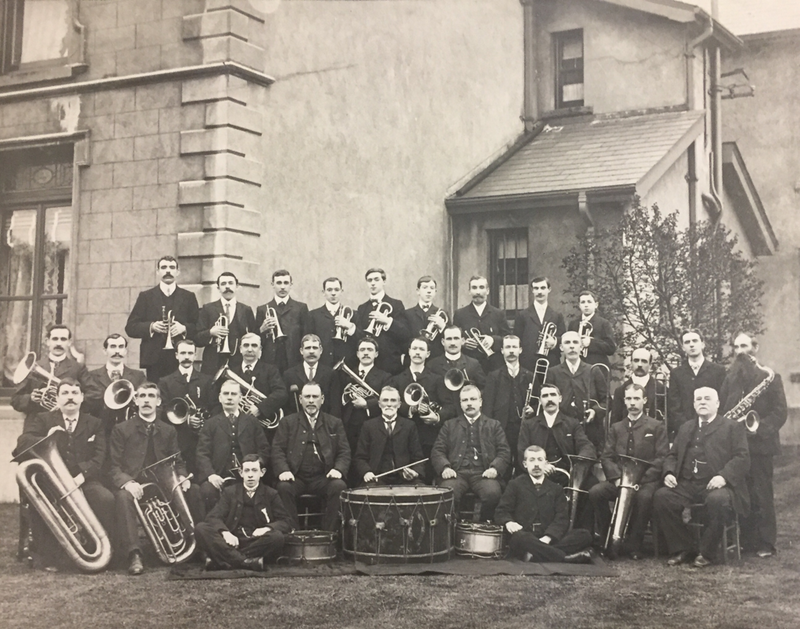 The photographs connecting the band to the stone were rediscovered in the Rhondda Cynon Taf archives by Lewis-Merthyr Musical Director Craig Roberts in 2018. 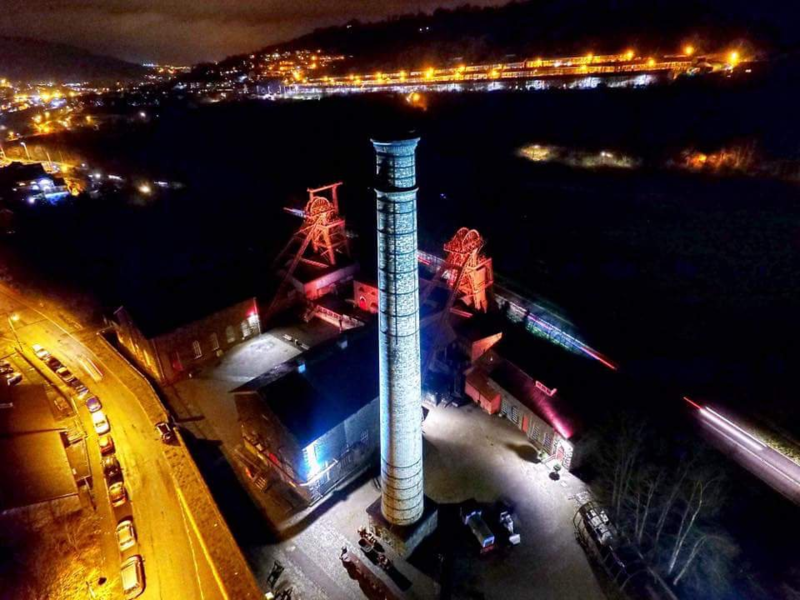 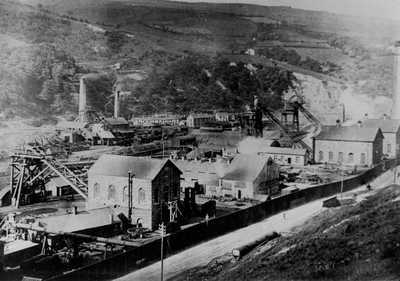 Below can be found images of the Cymmer Colliery, Lewis-Merthyr Collieries and the Lewis-Merthyr Colliery as it stands today, the Rhondda Heritage Park. 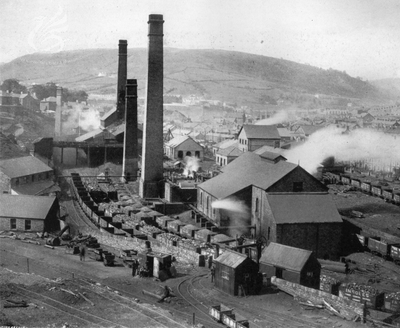 Cymmer Colliery closed in 1939/40 and became an adjunct to the Lewis-Merthyr Colliery. 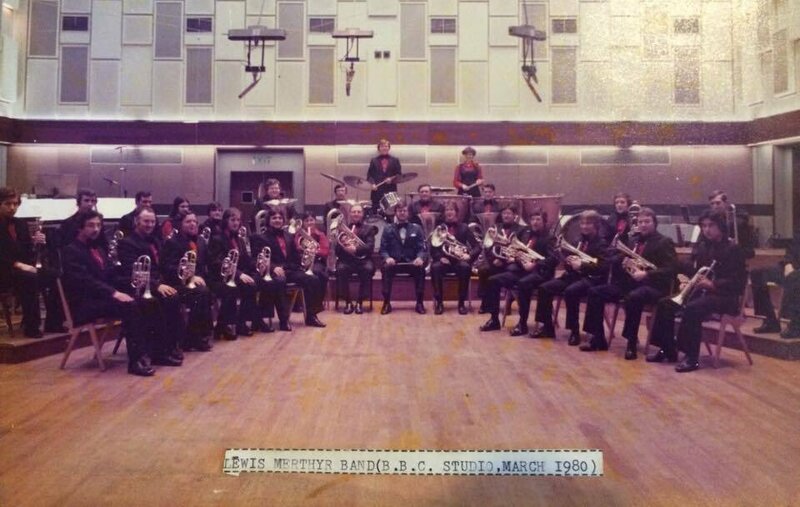 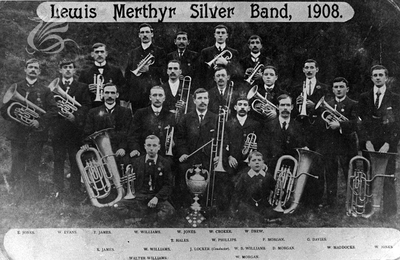 The Cymmer Colliery and Lewis-Merthyr Bands also subsequently merged. 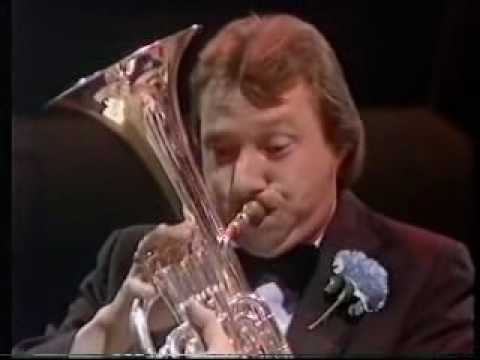 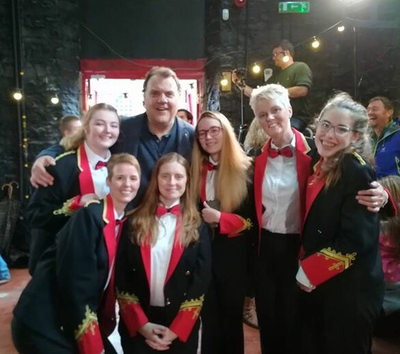 BBC Television "Best of Brass"